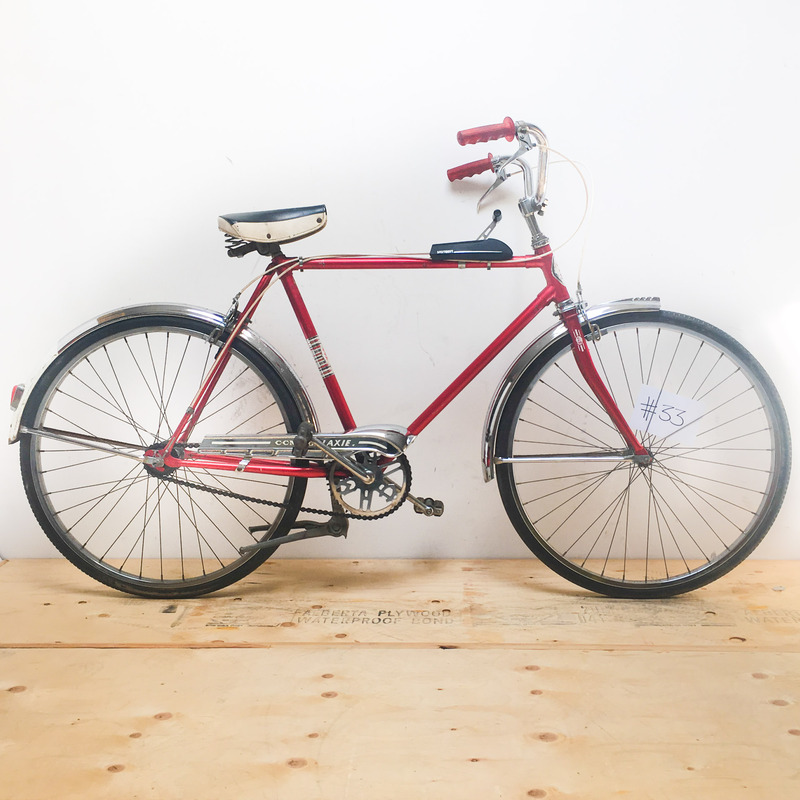 Are you shooting a film, ad campaign or wedding photos in Toronto? 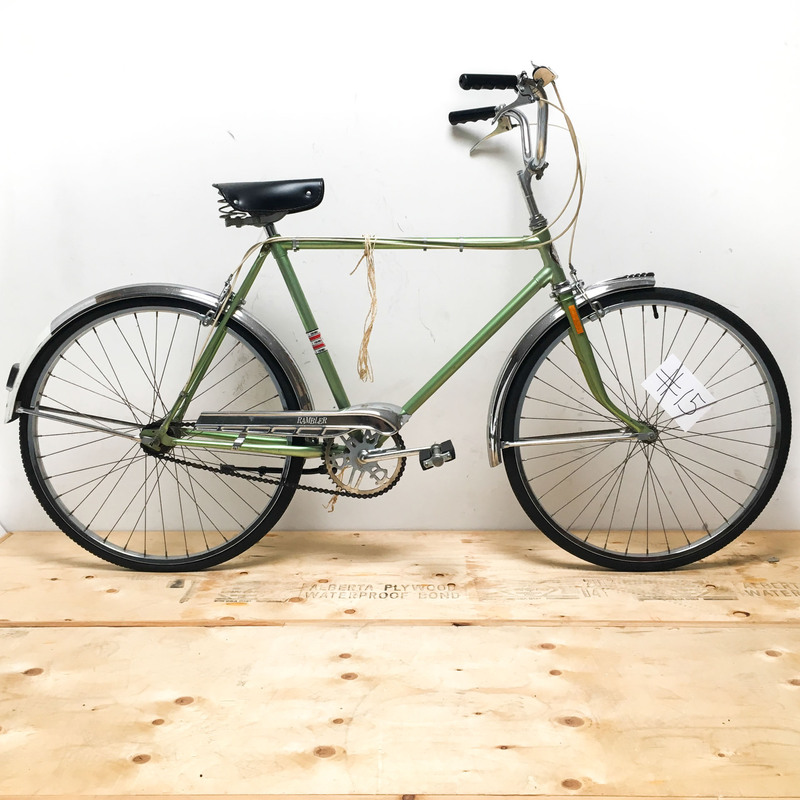 Need that retro feel? 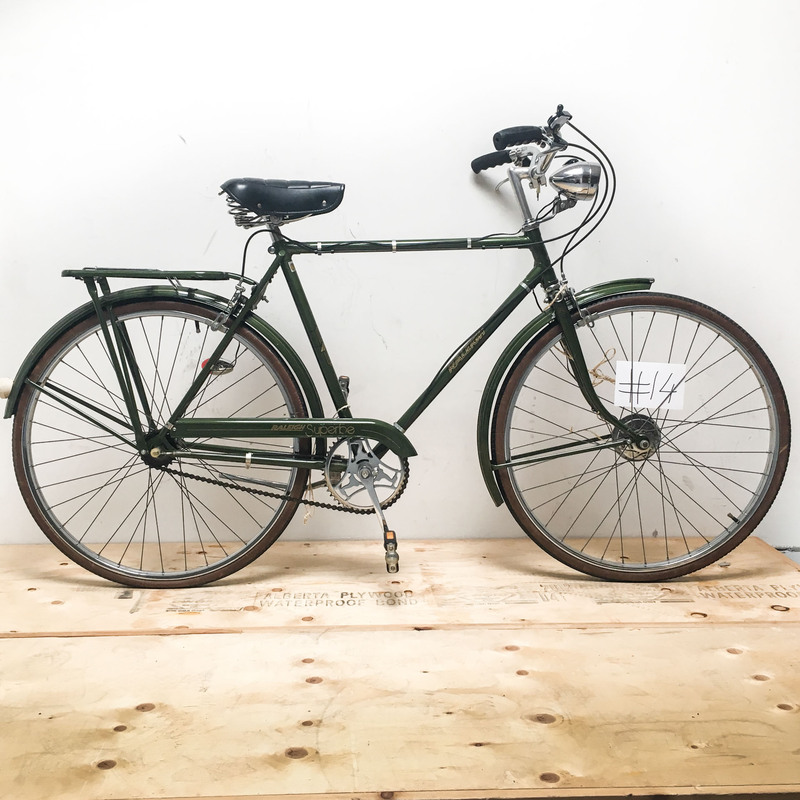 Newson’s has the bike or movie prop for your Toronto film shoot. 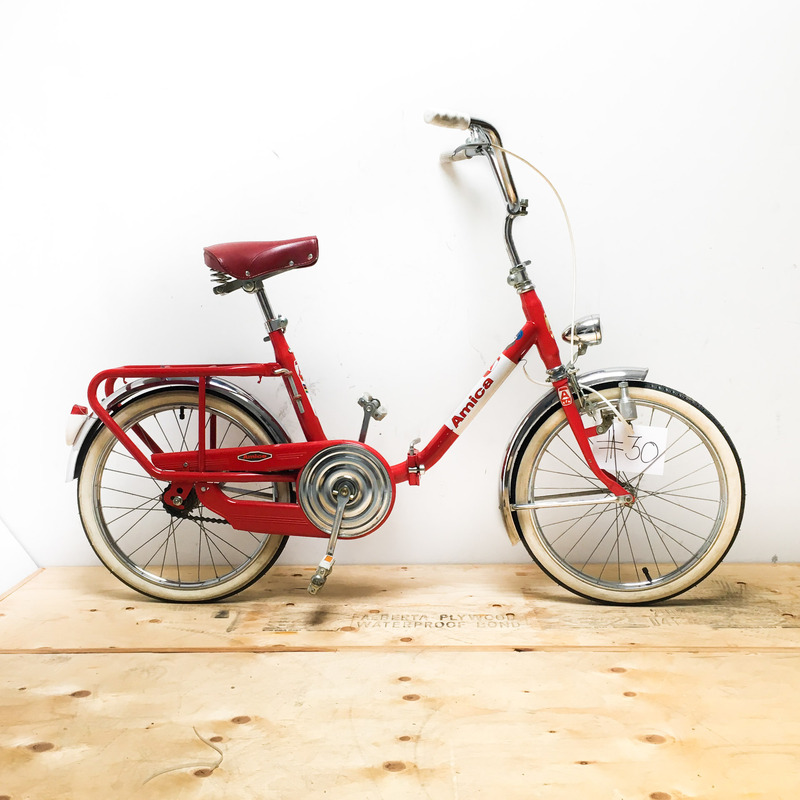 Vintage and retro bikes set the “stage” for your period shoot. 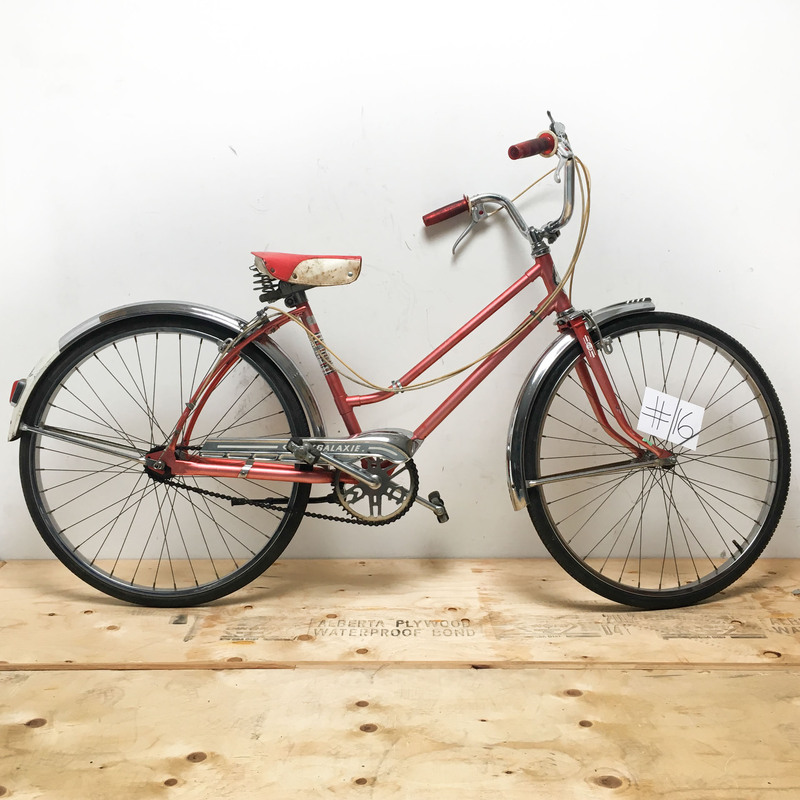 Newson’s has been in the bike business since 1931. 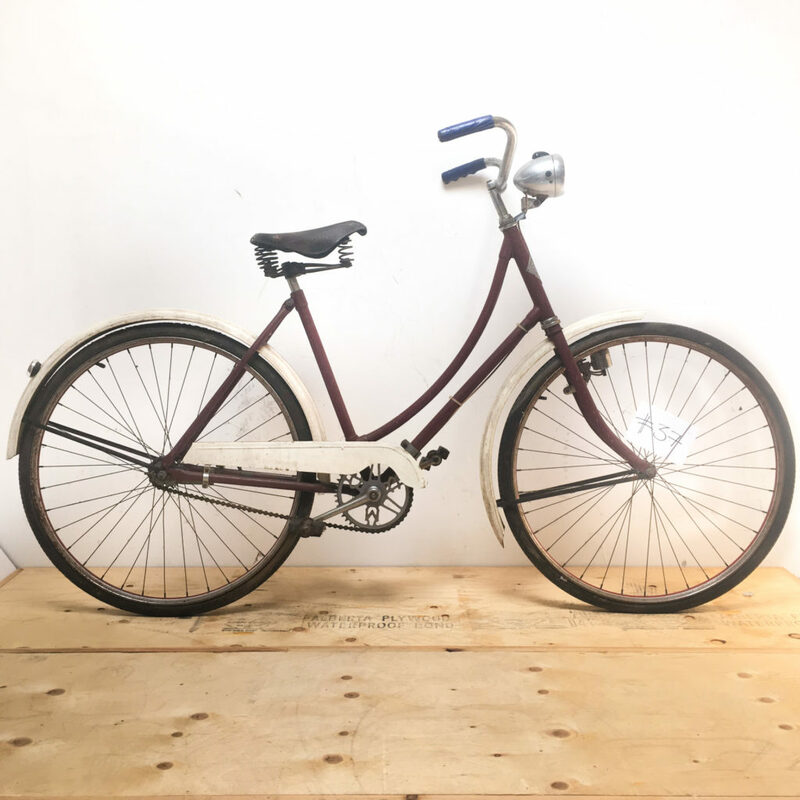 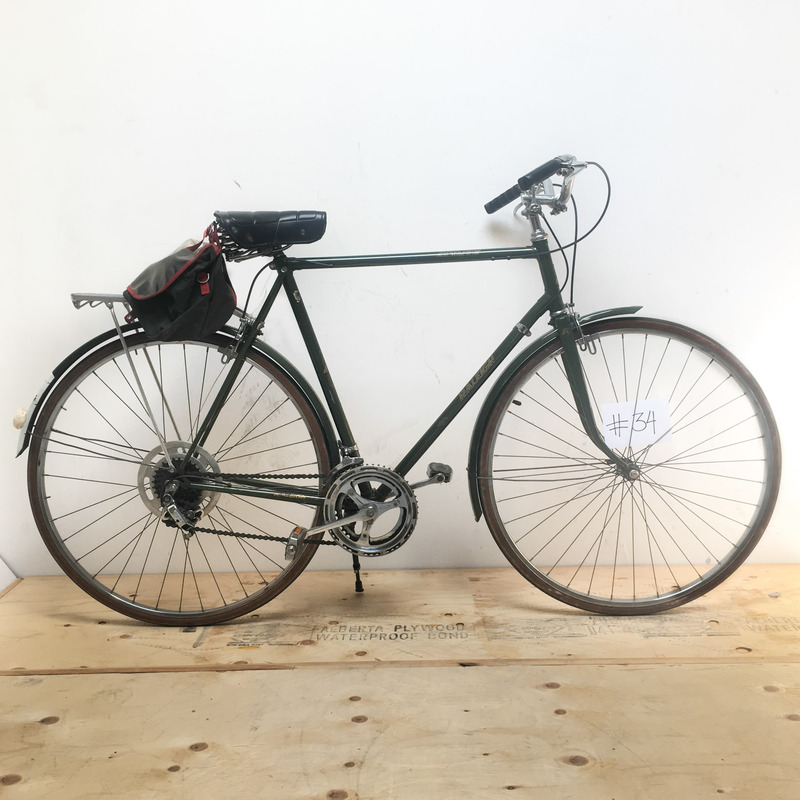 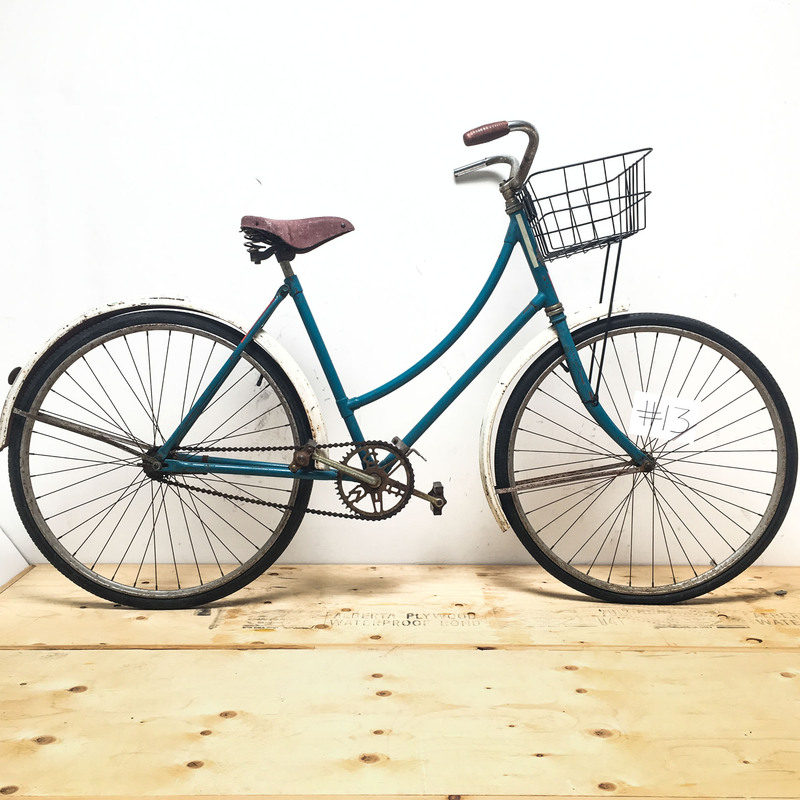 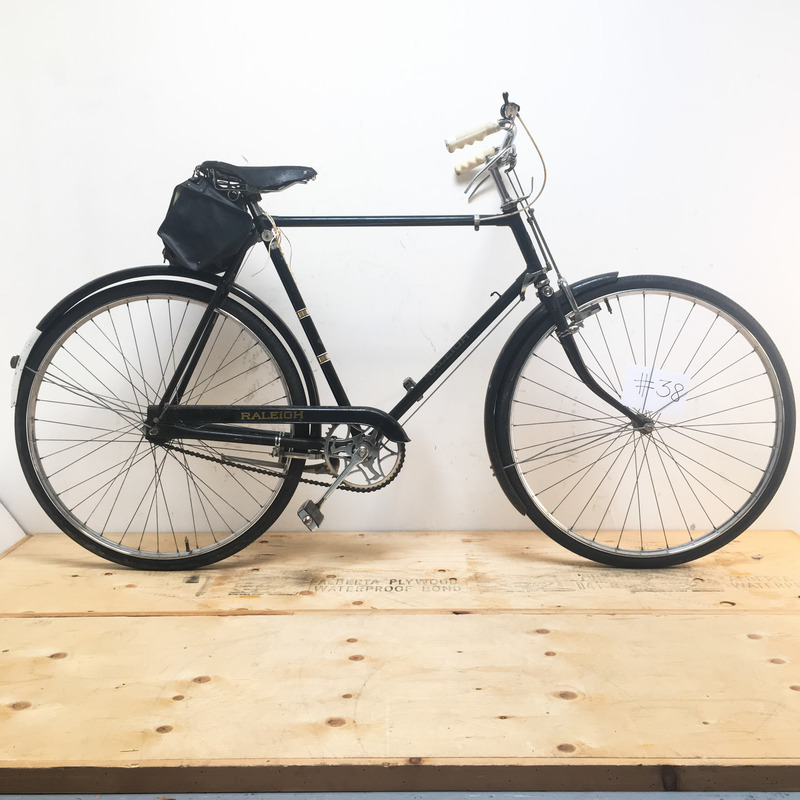 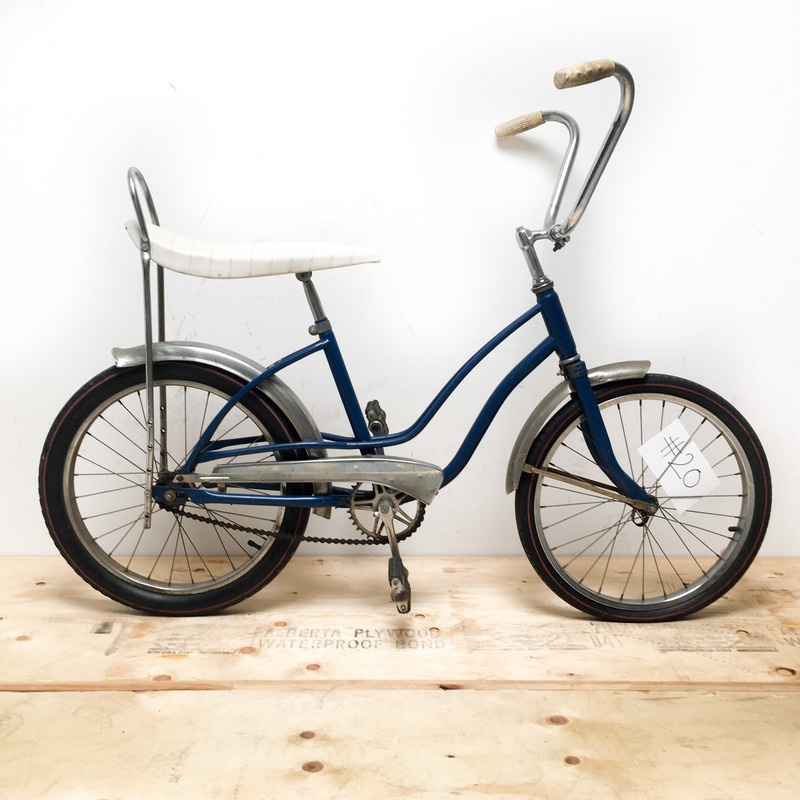 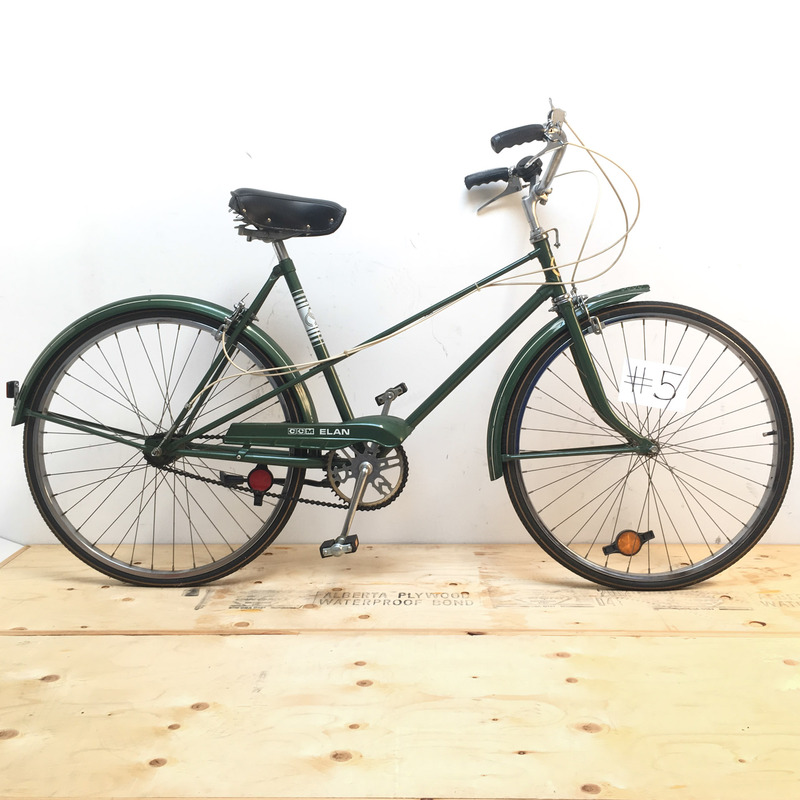 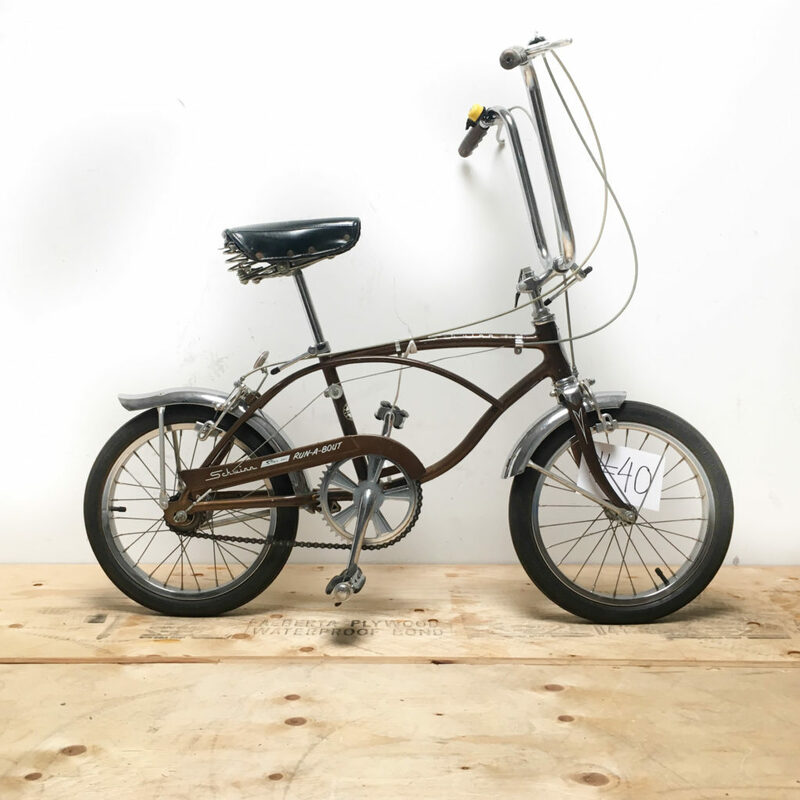 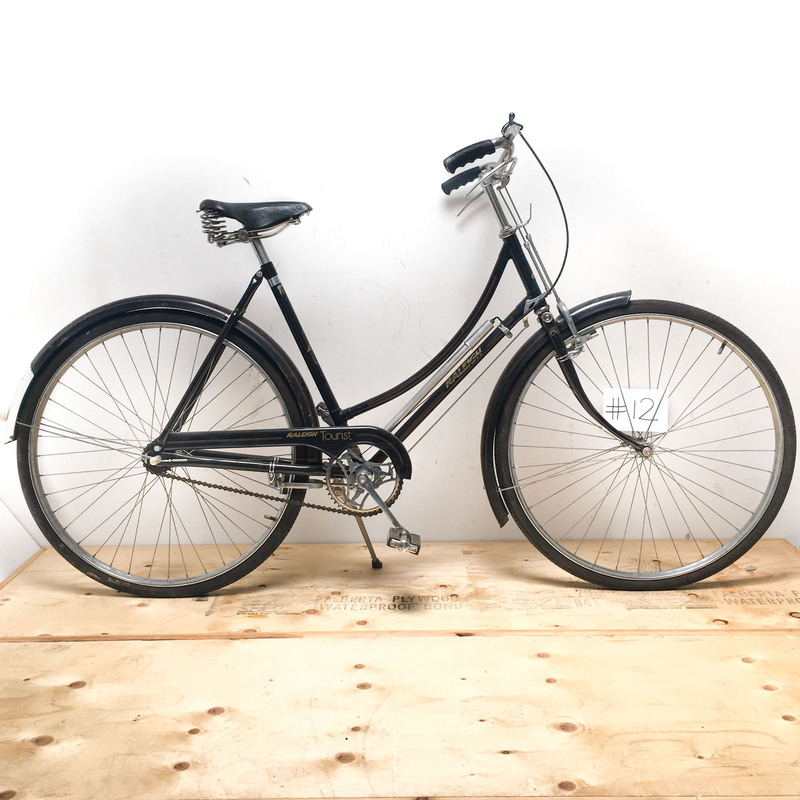 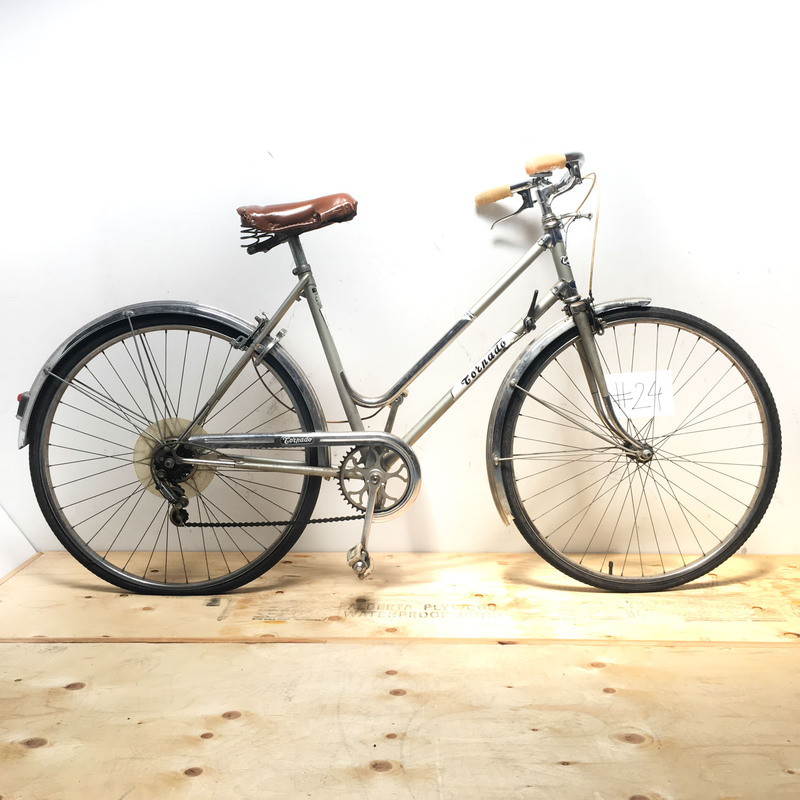 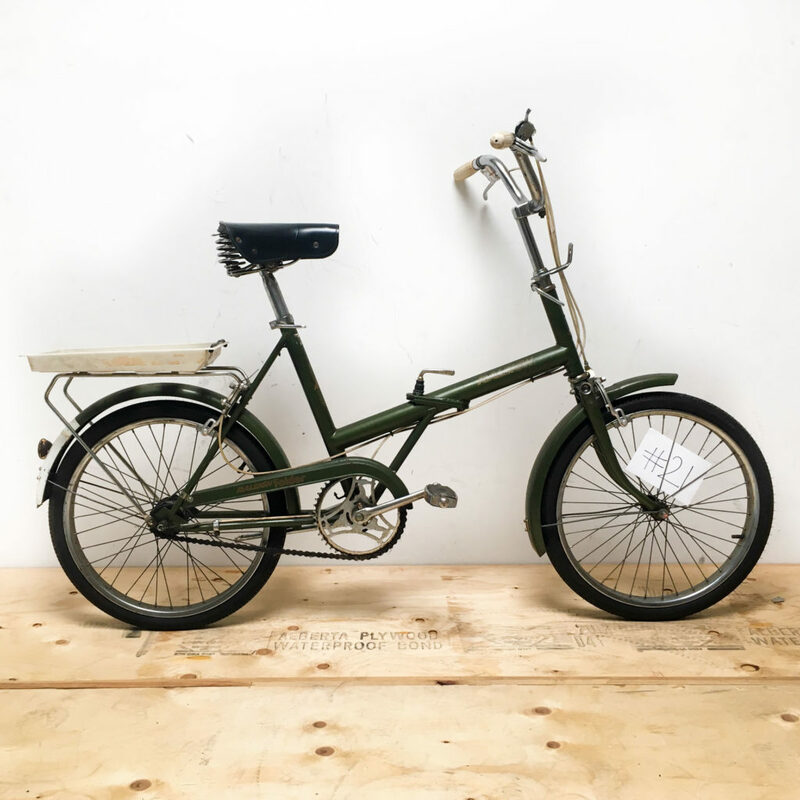 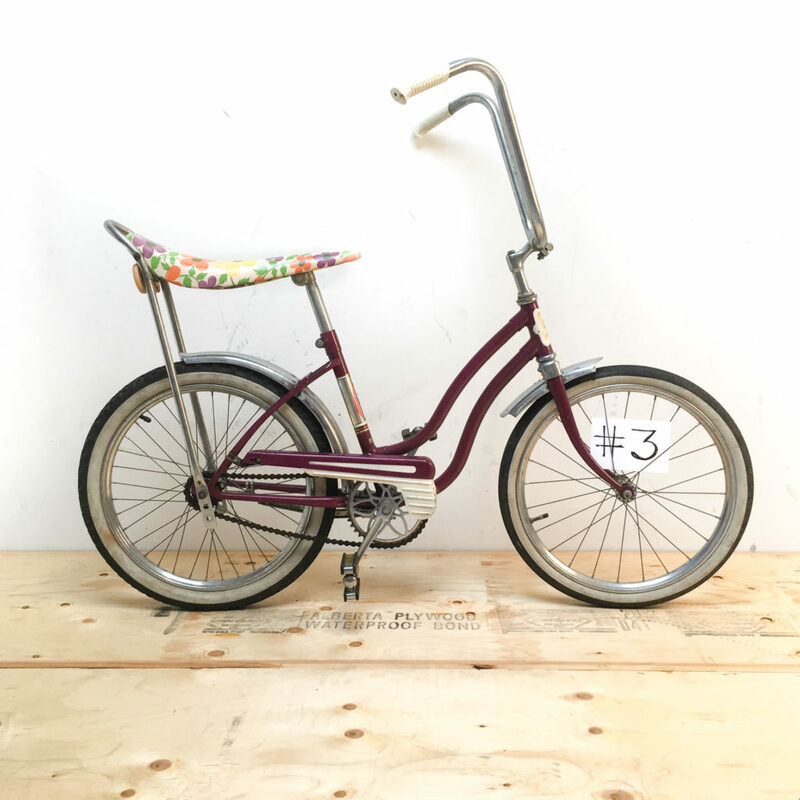 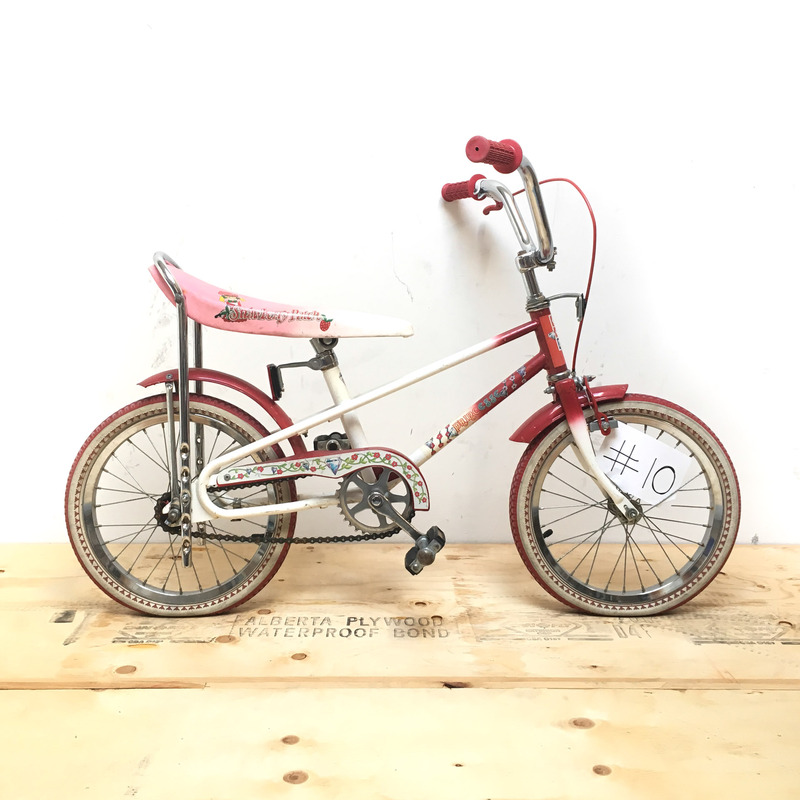 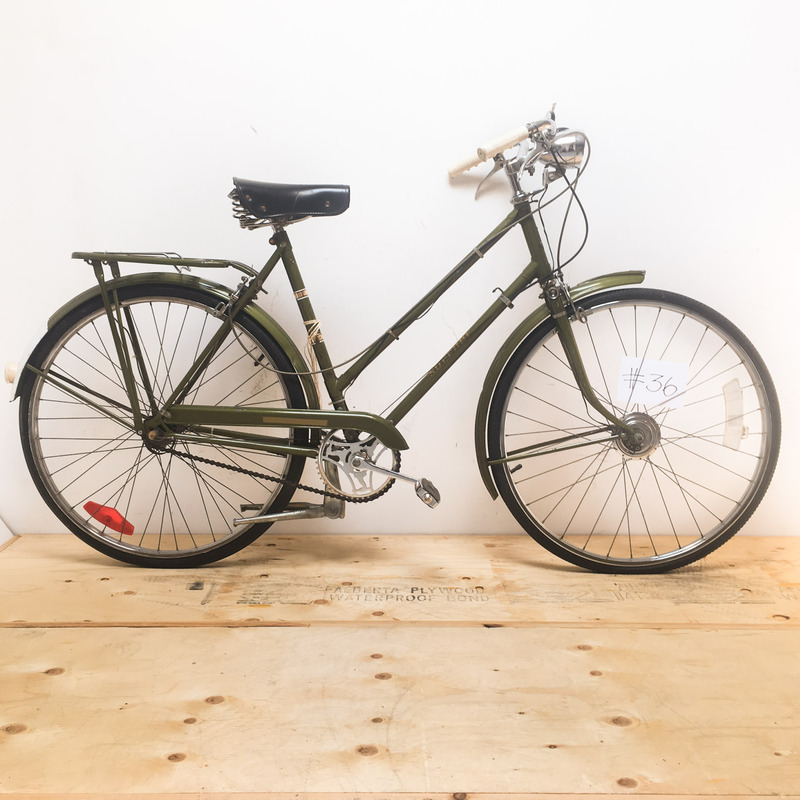 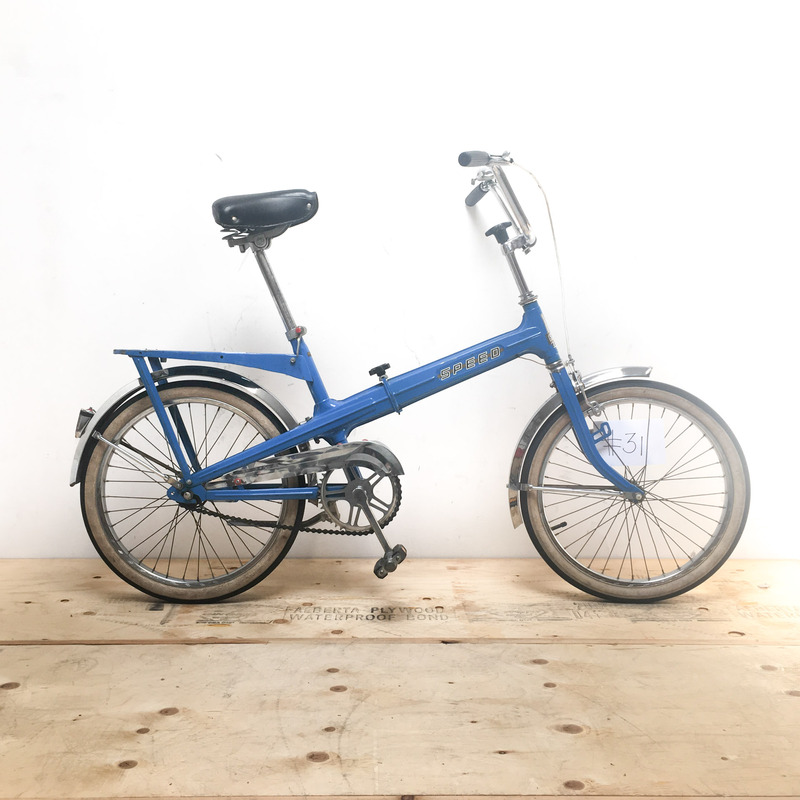 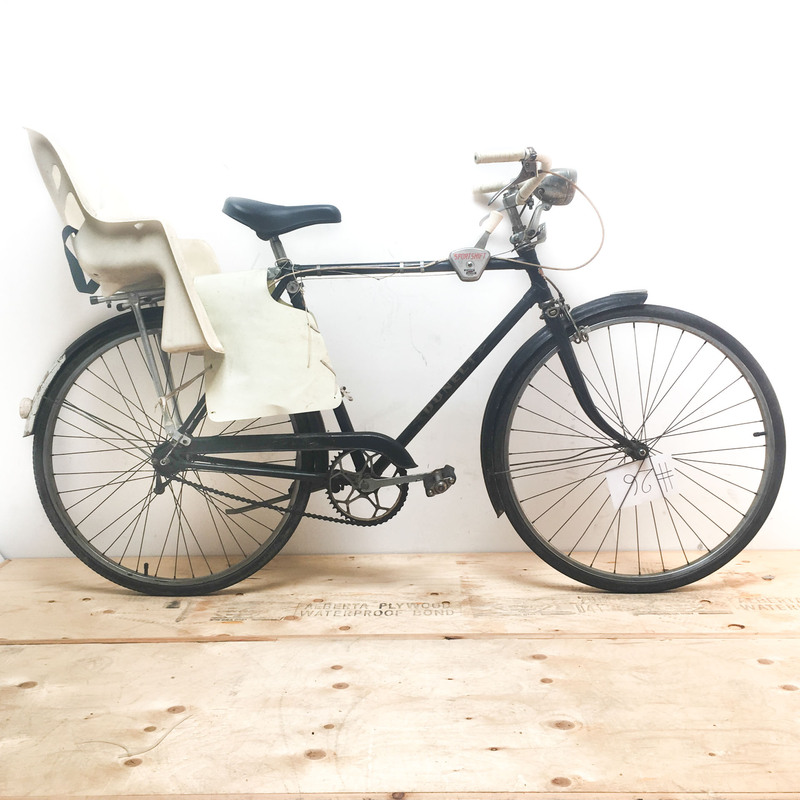 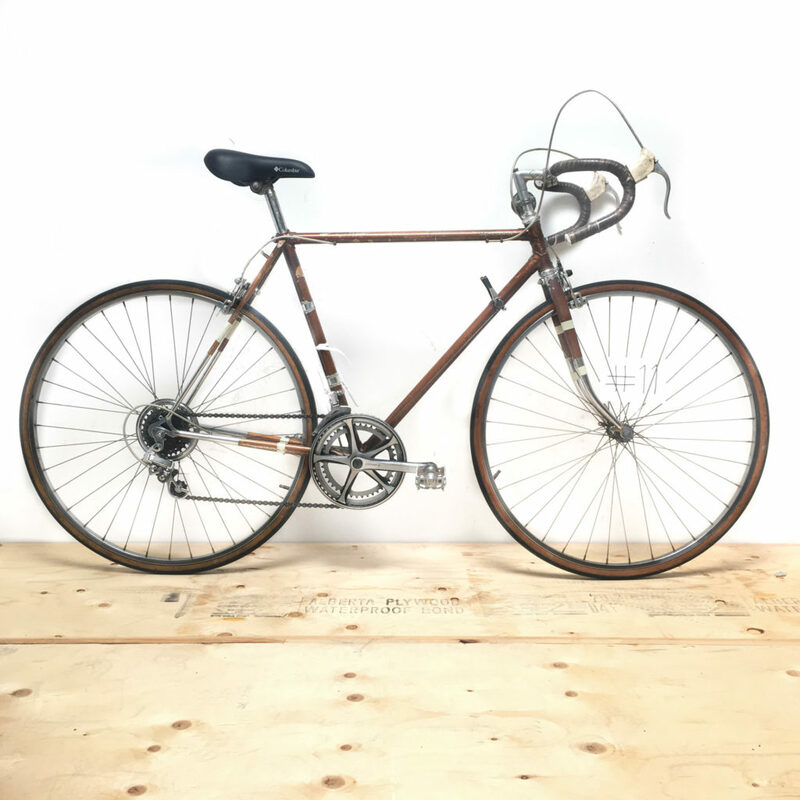 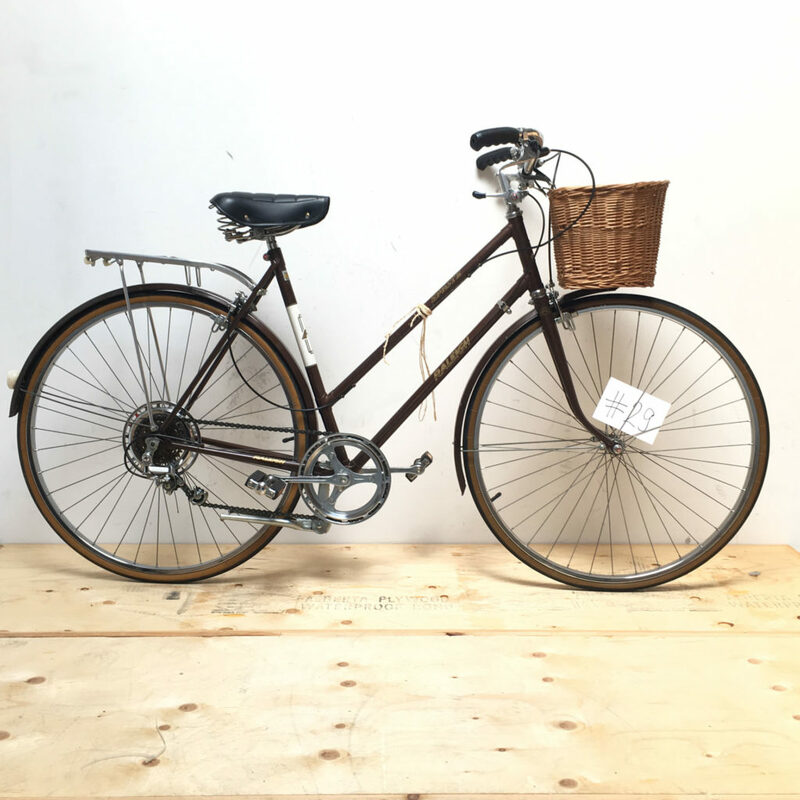 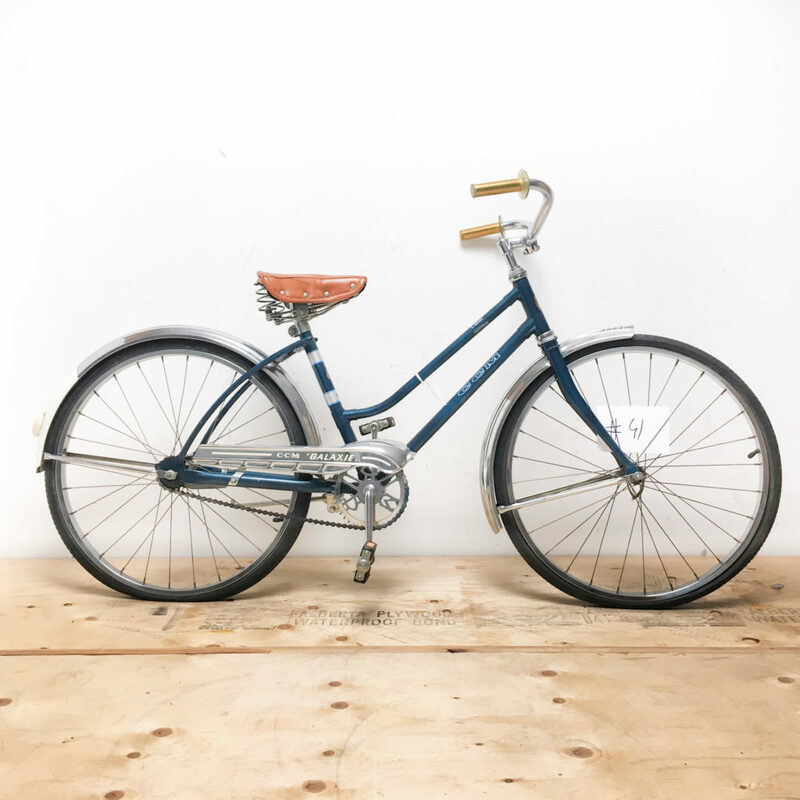 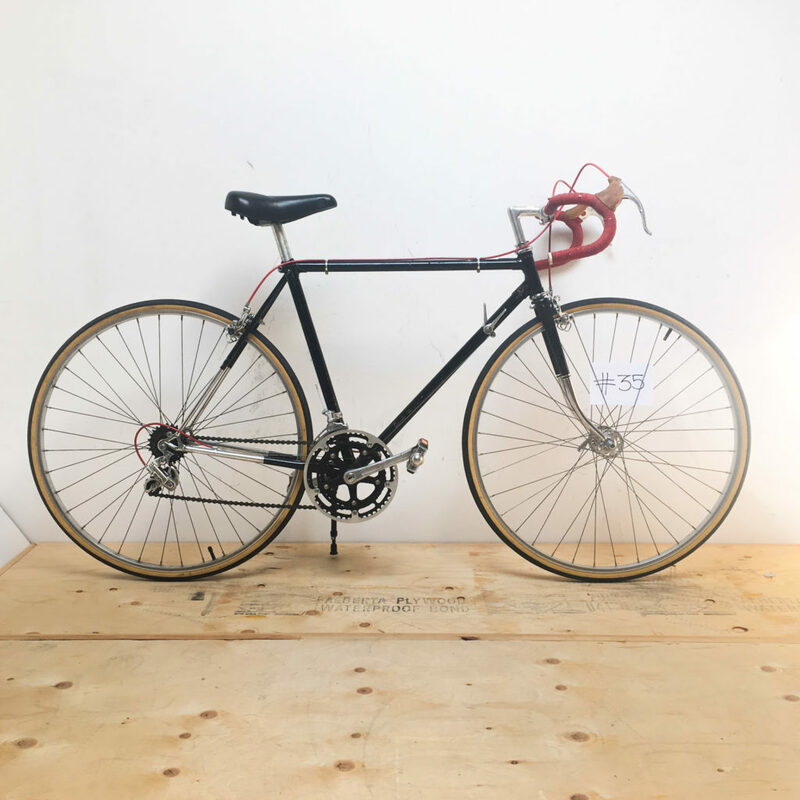 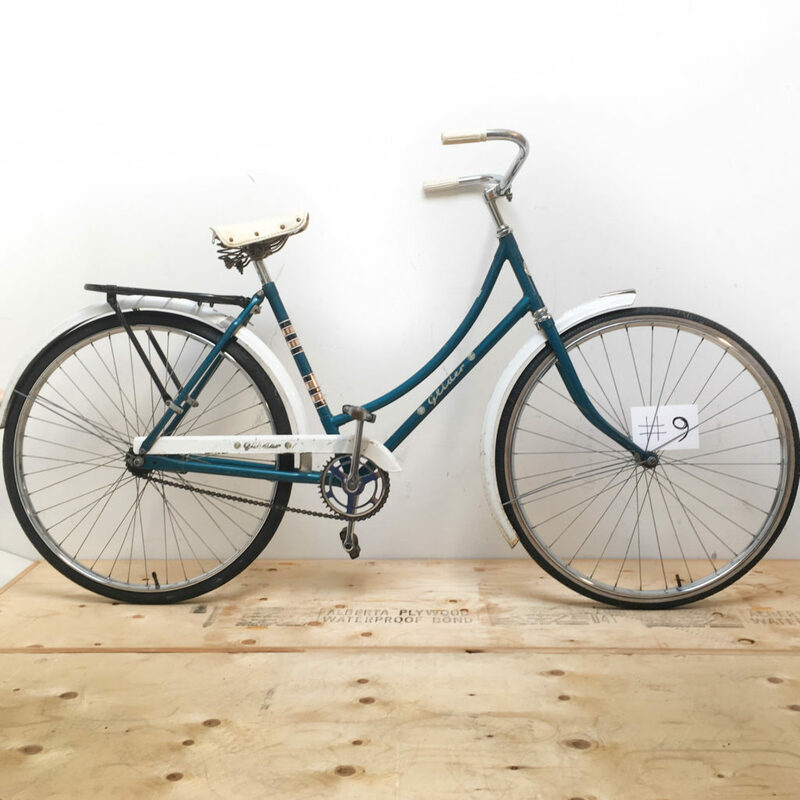 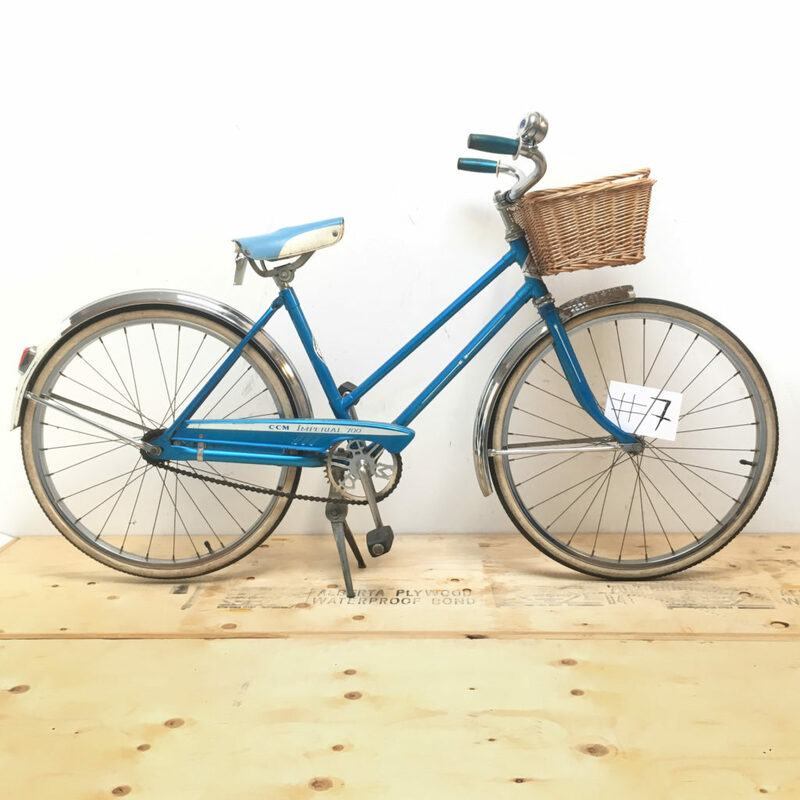 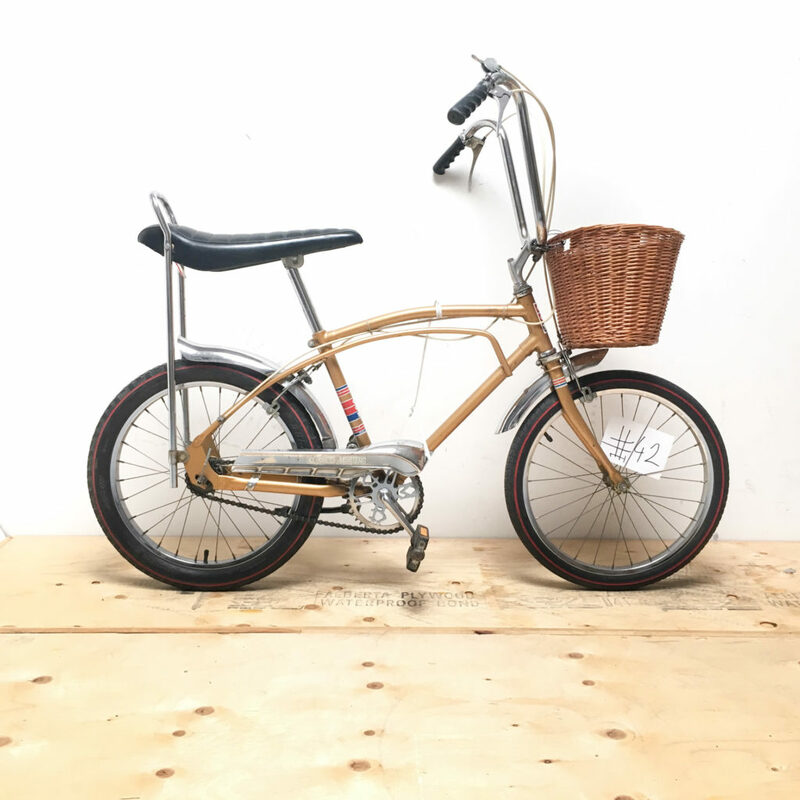 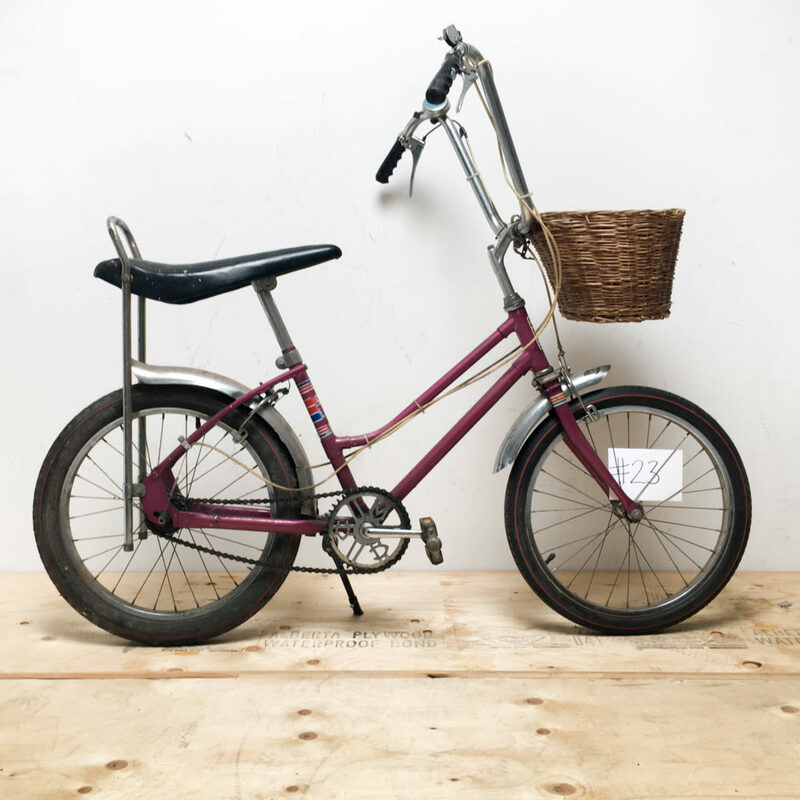 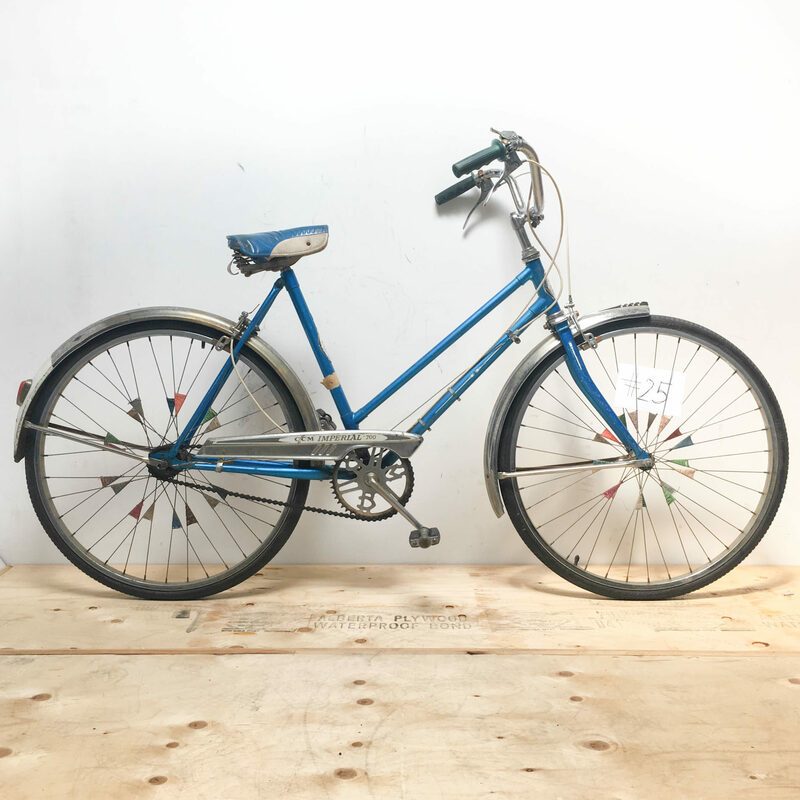 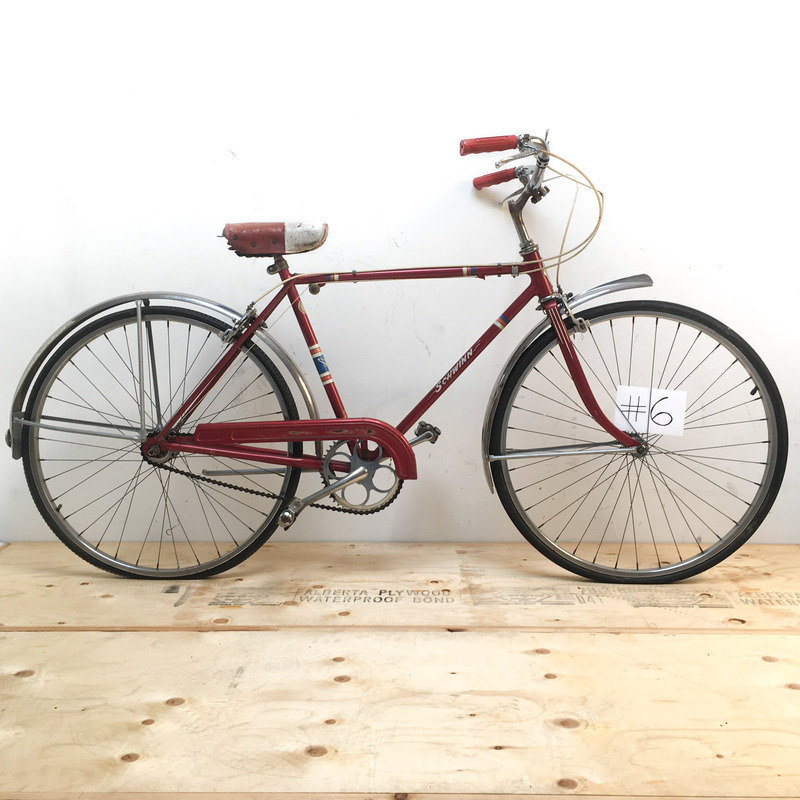 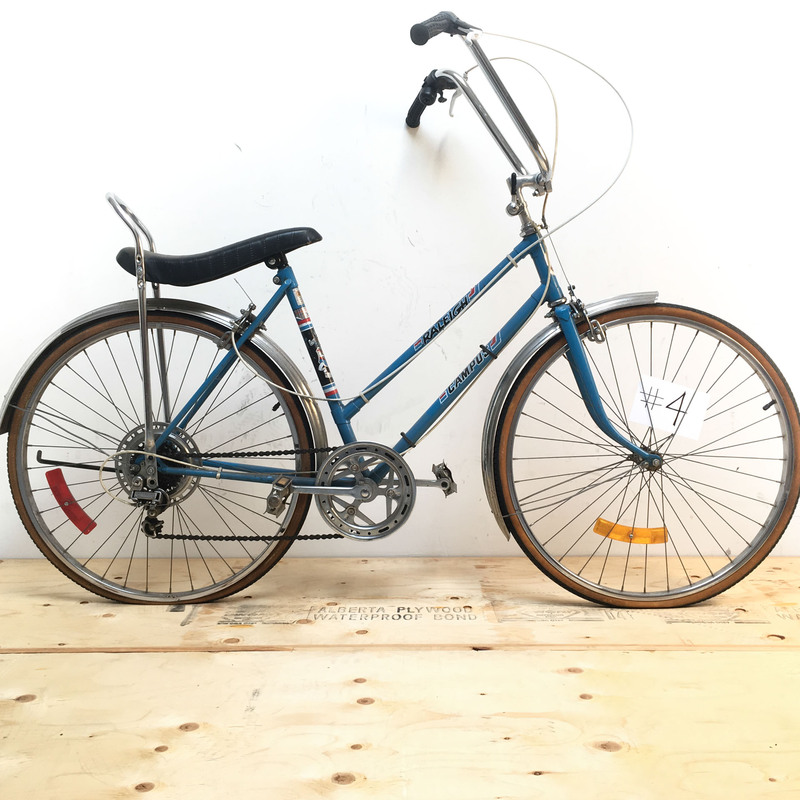 As bike-lovers, we have an amazing selection of vintage bikes for you to choose from: single speeds, cruisers, and fixies. 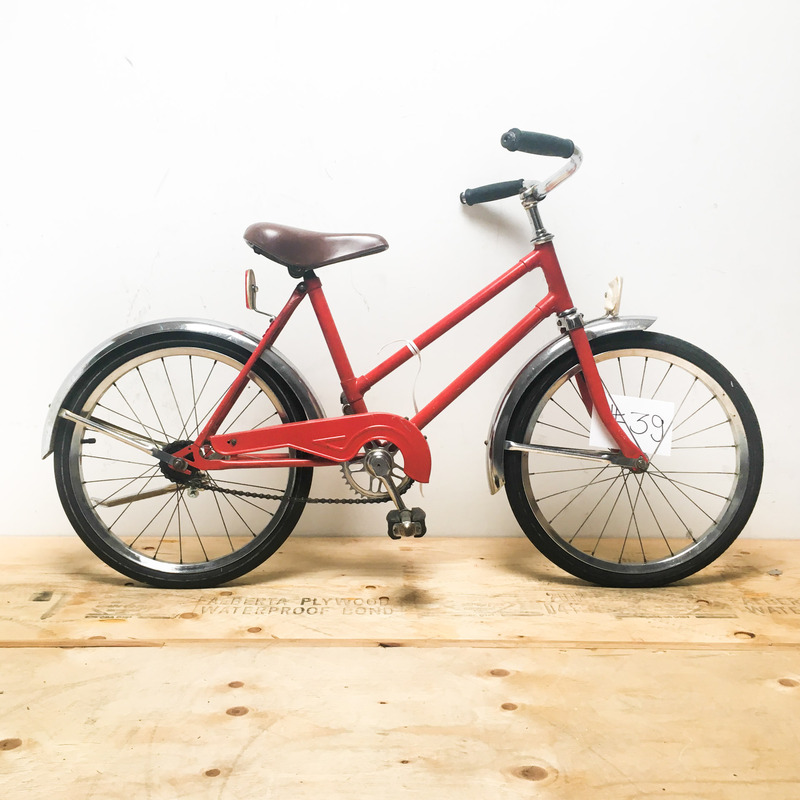 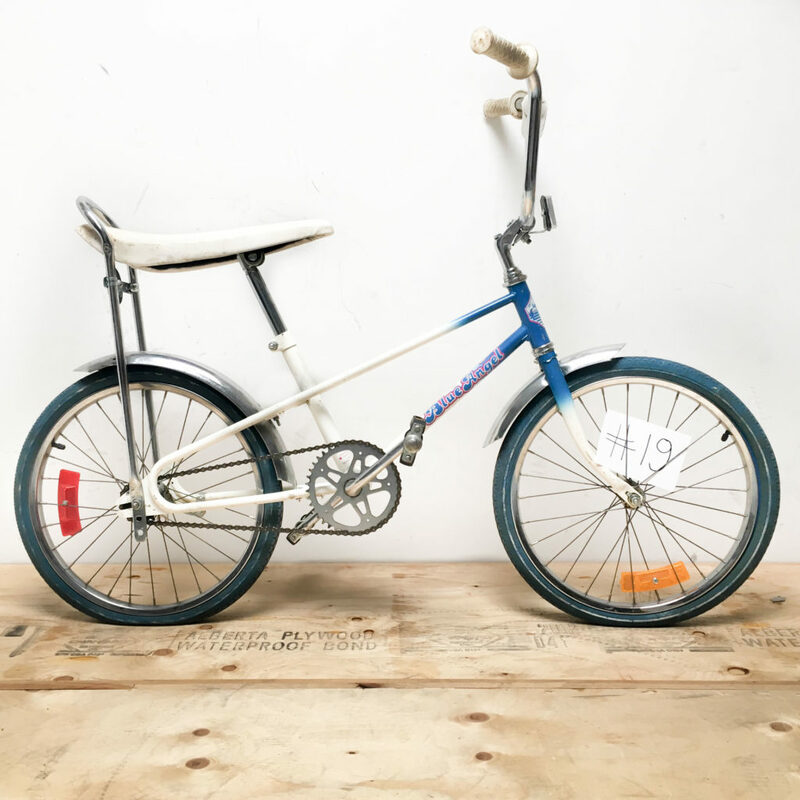 We also carry some more unique, harder-to-find items such as unicycles, longboards or scooters. 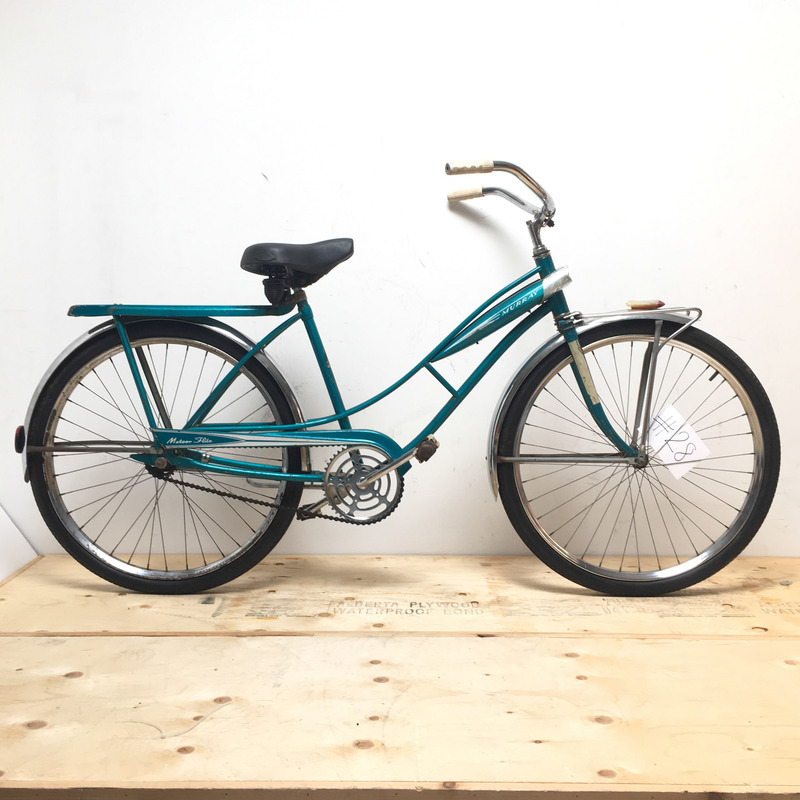 Check out our gallery below, contact us or come in to the store. 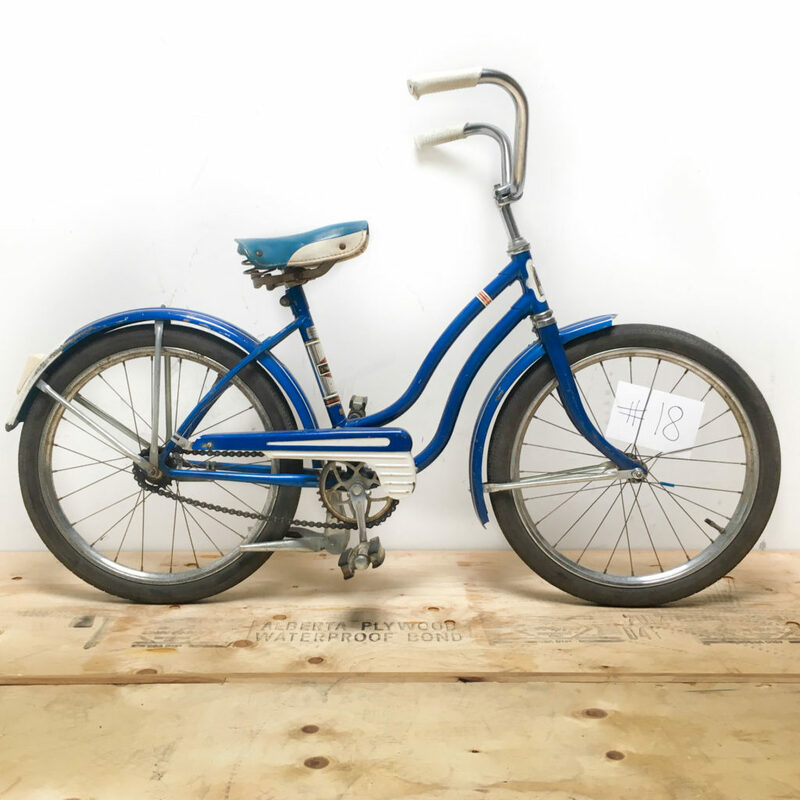 We’ll be happy to help you find the perfect prop.